We Renewed Our WIT Membership! 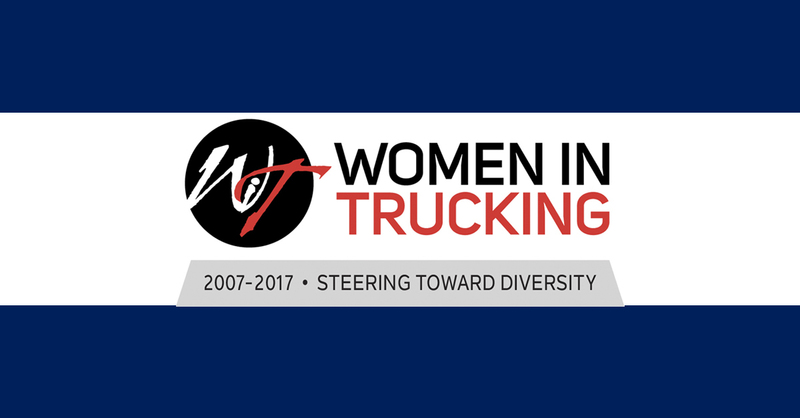 TRANSTEX renewed its membership with the Women In Trucking Association! We’re so proud to be part of an association with such an important mission. Let’s keep supporting and encouraging the strong women in our industry. Marketing Director Kristy Pealow is representing TRANSTEX at this year’s Safety, Security & Human Resources National Conference & Exhibition. She’s been attending the seminars to gather new and valuable information on safety and security in our industry. If you see her, don’t be shy and say hi! TRANSTEX At The 2017 Expo Transporte ANPACT! 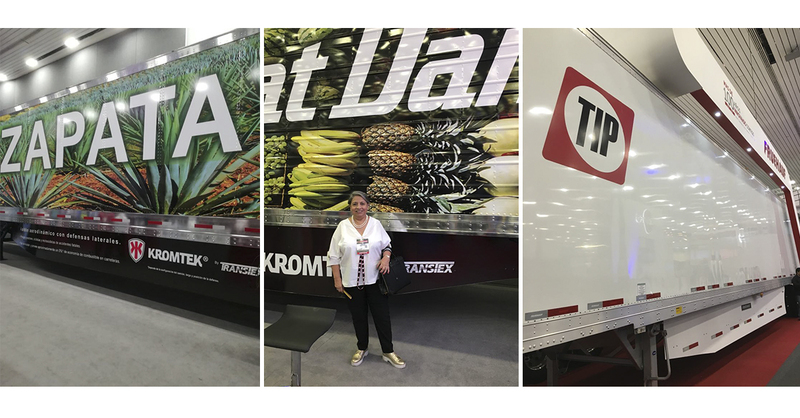 Magdalena Campdera is representing TRANSTEX at the 2017 Expo Transporte ANPACT! If you’re in sunny Mexico enjoying the show, keep an eye out for her. Zapata (G1630), Talleres Lozano (F0110) and Fruehauf (G0606) are sporting TRANSTEX skirts at the show! Pass by their booths to check them out. TRANSTEX At the 2017 NationaLease Canadian Leadership Summit! 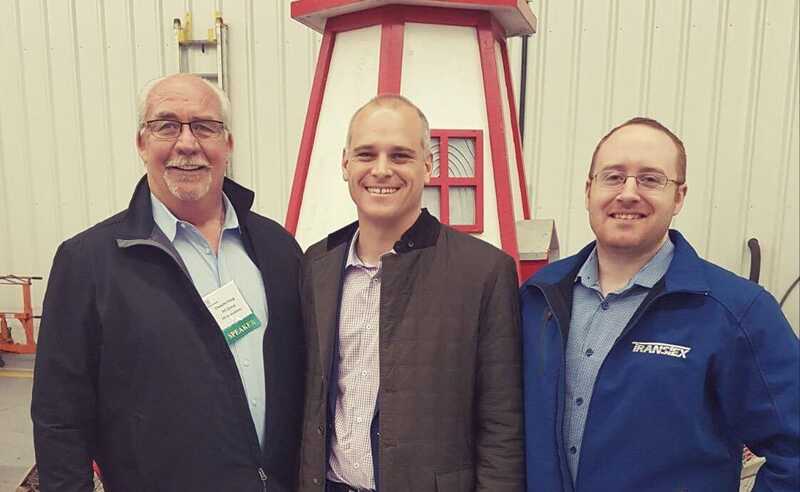 Director of Sales Jason Poupart and CEO Mathieu Boivin participated in this year’s NationaLease Canadian Leadership Summit and they got to meet up with Dwayne Haug! 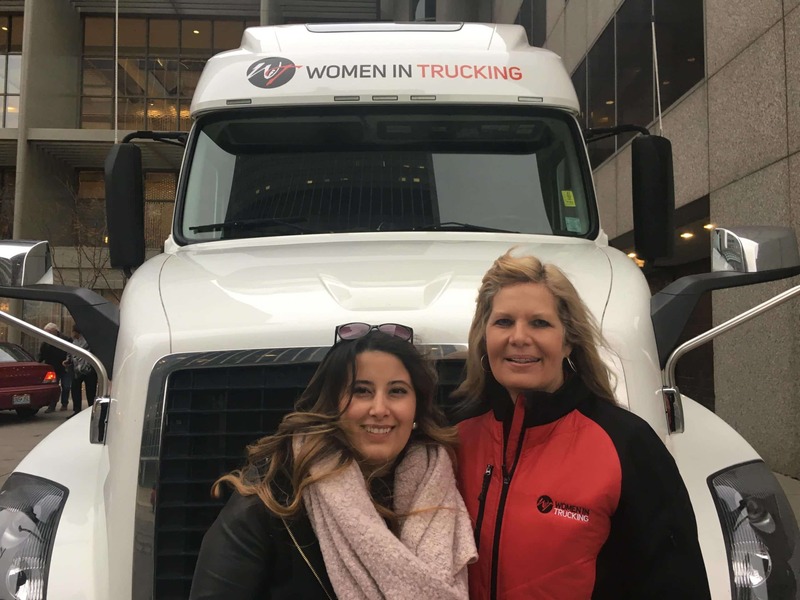 Alexandra Ospina, our Marketing Specialist, was lucky enough to meet Ellen Voie of the Women In Trucking Association during this year’s Accelerate! Conference. It is no secret that Ellen is an inspiration and a role model to all women in the industry. 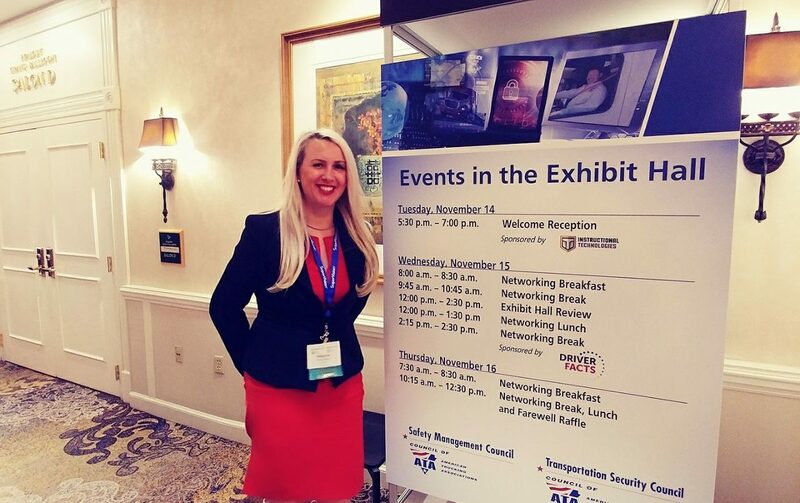 Her efforts in support of women in trucking do not go unnoticed. TRANSTEX LLC and the women of TRANSTEX thank you. 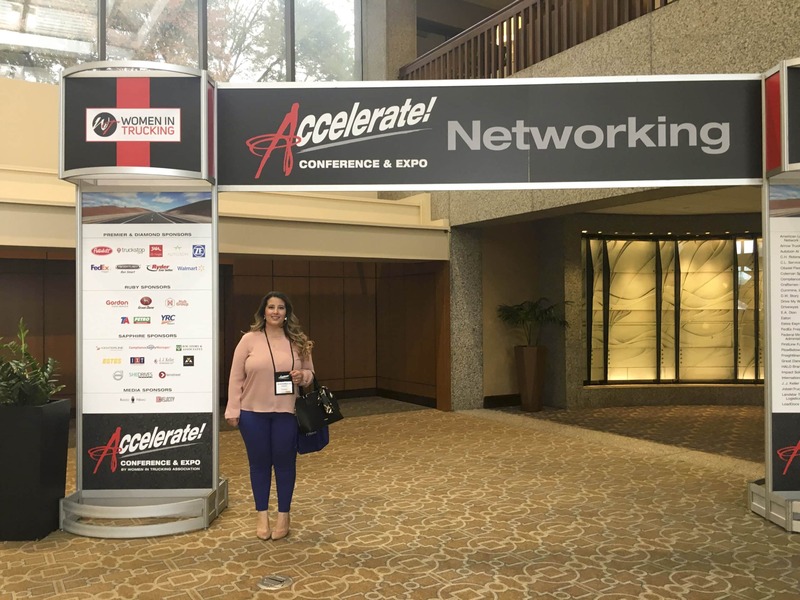 Our Marketing Specialist, Alexandra Ospina, is representing TRANSTEX LLC at the Women In Trucking Association’s 3rd annual Accelerate! Conference. We are proud to be participating in such an important event. Congratulations to Ellen Voie on a successful start to a wonderful conference.